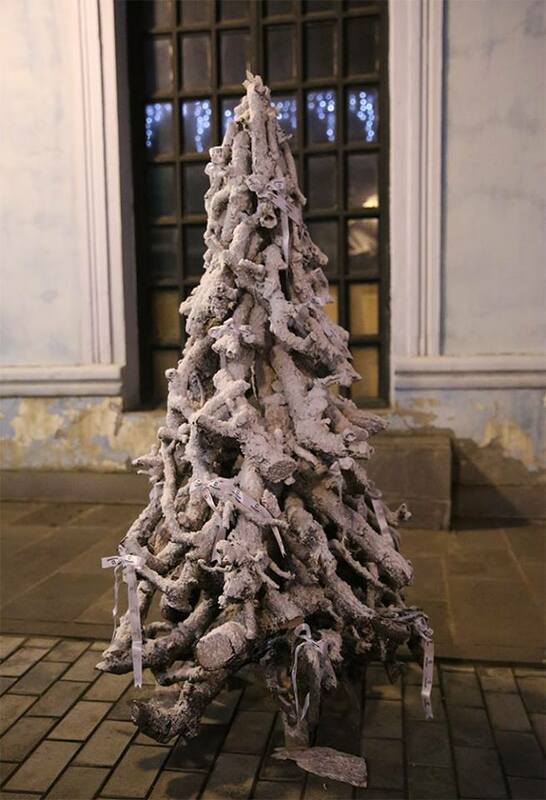 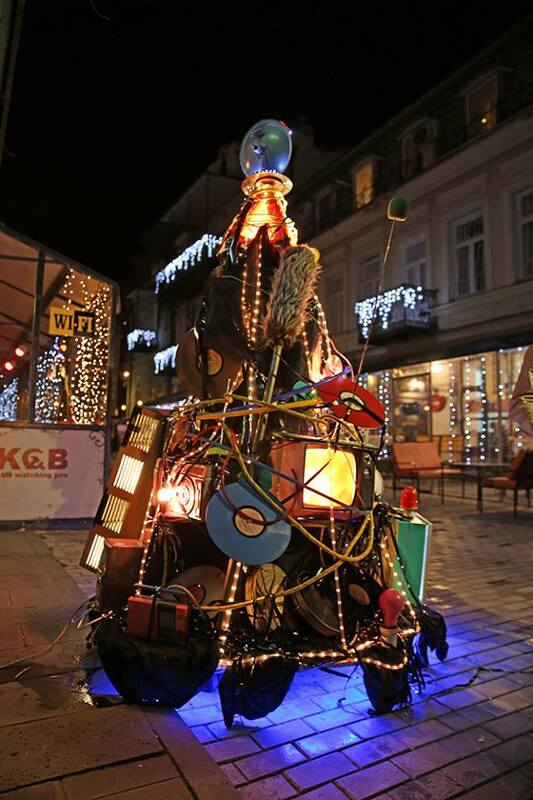 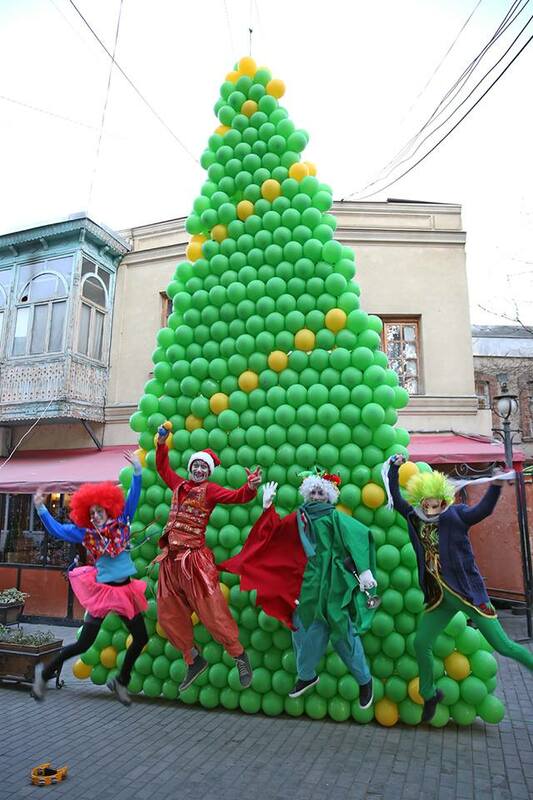 As part of its program of Christmas events, the city of Tbilisi holds a Christmas Tree Festival. 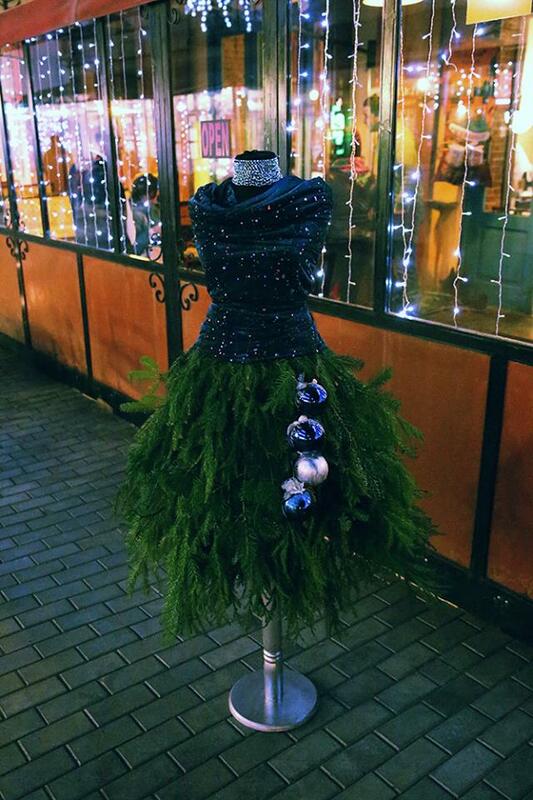 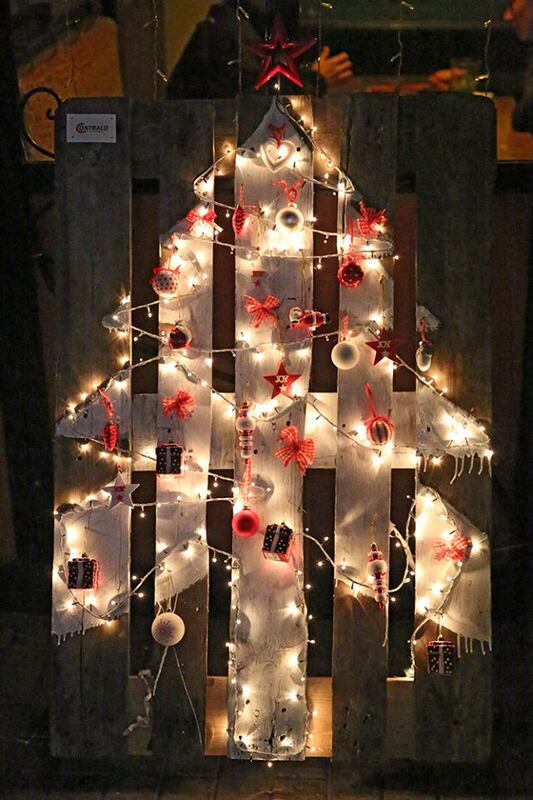 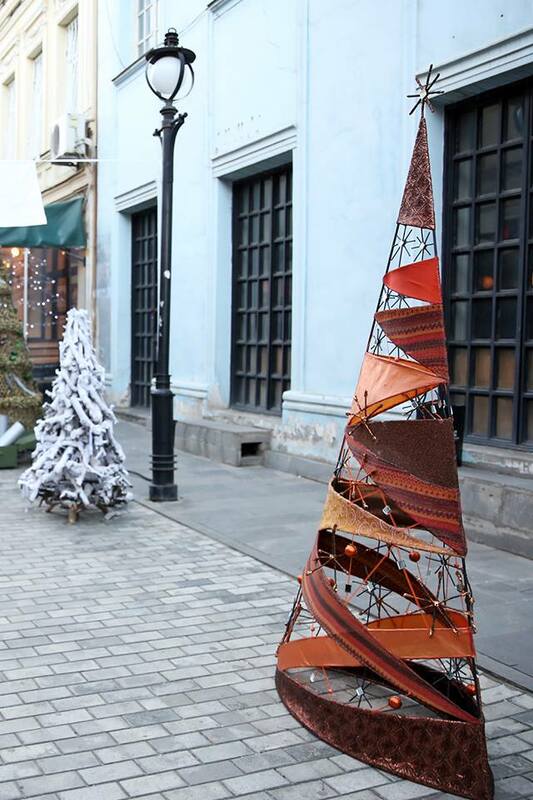 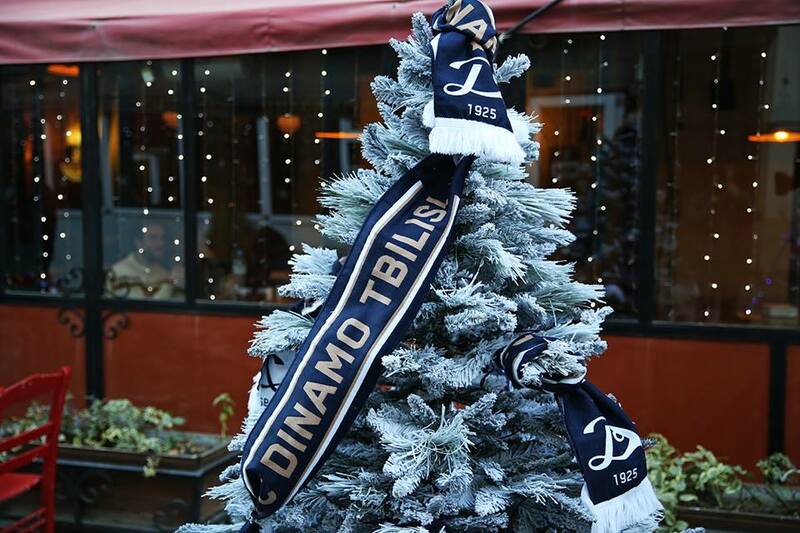 Christmas trees designed by well known Georgian companies are displayed in King Erekle II Street and the winner of the best design is announced at the end of the Christmas period. 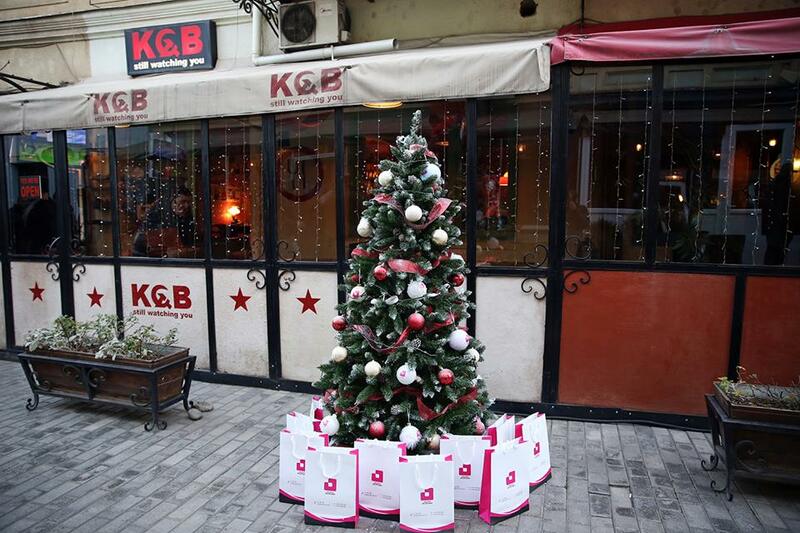 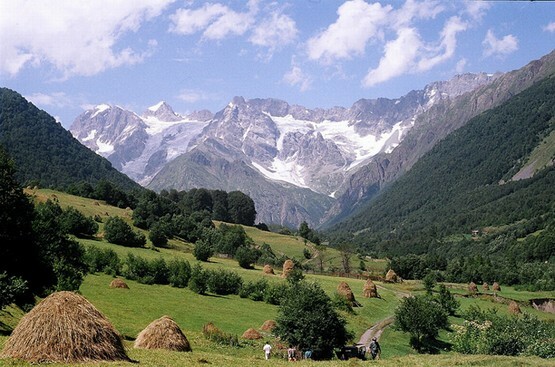 All photos courtesy of Tbilisi City Hall.